For a small business, having the power of a large transportation and logistics company behind you can mean the difference between getting deliveries made on time, or losing customers. From customized vehicles to predictable maintenance costs, outsourcing your fleet can be your secret weapon. For a limited time, get an Isuzu NPR XD – with 6,000 pound capacity, loading ramp, turbo-charged diesel engine, automatic transmission, power steering with tilt steering wheel – for one, easy low monthly payment. All maintenance is included for no extra cost when you have the $999 Lease Special from Ryder. For more information, call 888-292-6399. As a small business owner you wear many hats – but there is a way to get rid of some. When you partner with Ryder you not only keep control and visibility, but you get the support of a Fortune 500 company for your small business. 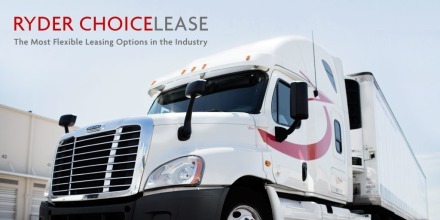 With our transportation solutions, logistics experts, range of expertise, and resources, we’re able to help you grow your company by cutting costs, and freeing up more of your time. The time it takes to focus on running your business exactly the way you want to. 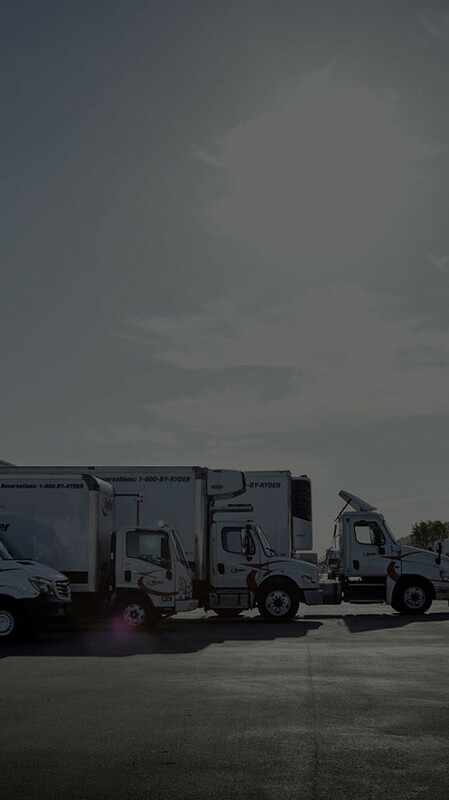 When Apple Valley needed help with a reliable fleet to meet the demands of their customers, we not only gave them the full service lease solution they needed, but we also helped them reduce downtime, cut costs, and grow their business by 25%. Your private fleet shouldn't keep you from enjoying the benefits of leasing. With our Fleet Buy-Out Program, you can turn your old vehicles into cash and transition into a Full Service lease, one with affordable monthly payments, predictable operating costs, and total coverage of your service and repair needs. Employee training, safety products, and other services turn safety and compliance from something that's difficult to understand to something you don't really have to even deal with. Find the pre-owned vehicle that&rsquo;s right for you. With our three tiers of used vehicles for sale, we can help you assemble a best-in-class, reliable fleet, without breaking your budget. Every business is unique and we could love to talk about how we can help yours. Please tell us a little bit about you so we can make sure the right person gives you a call. This is a first in the transportation industry. You decide the terms. You choose the lease with the maintenance level and delivery method you prefer. You choose the type of truck you want. And you choose from many financing options. The only commitments you make in this lease are the ones you want – the ones you choose - because they are right for your business.